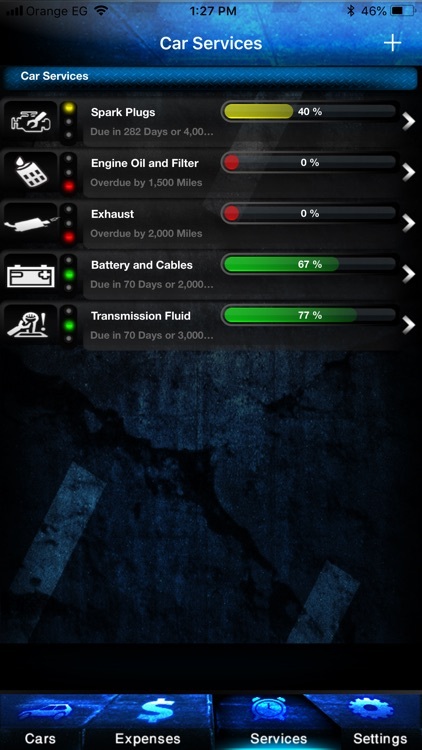 When was the last time you replaced your car's battery? 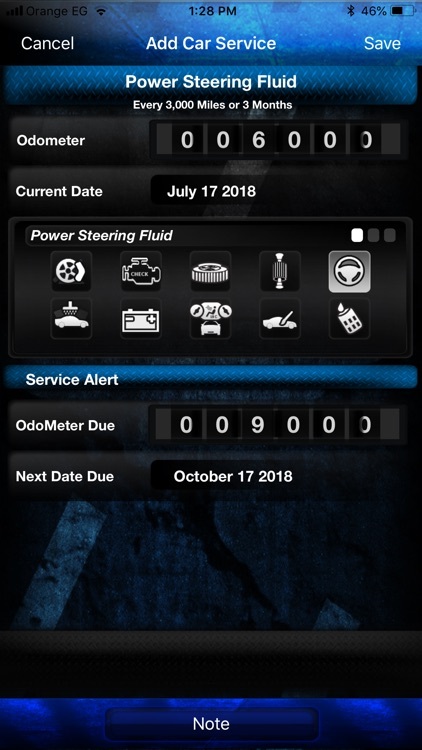 Is it time now for the next oil change? 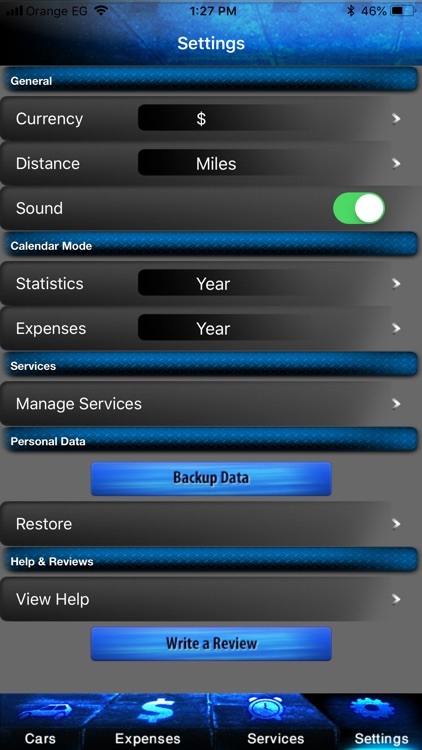 If these questions leave your stumped and have you skimming through your service records, it is time to track and manage all your car's needs in a smarter manner. 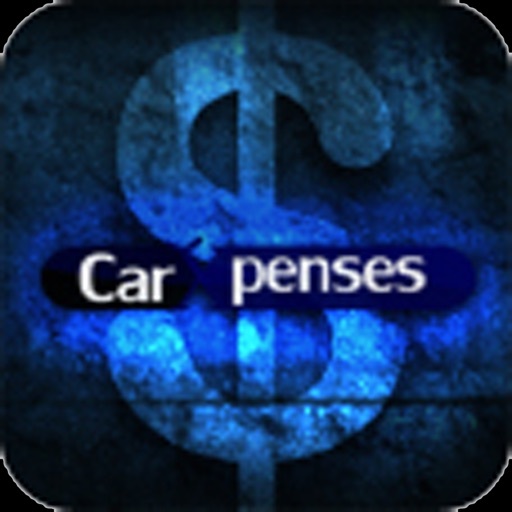 Car maintenance couldn't be simpler and easier with an app like Car Xpenses that helps you get the most out of your vehicle. 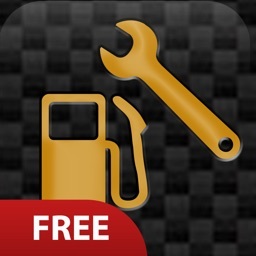 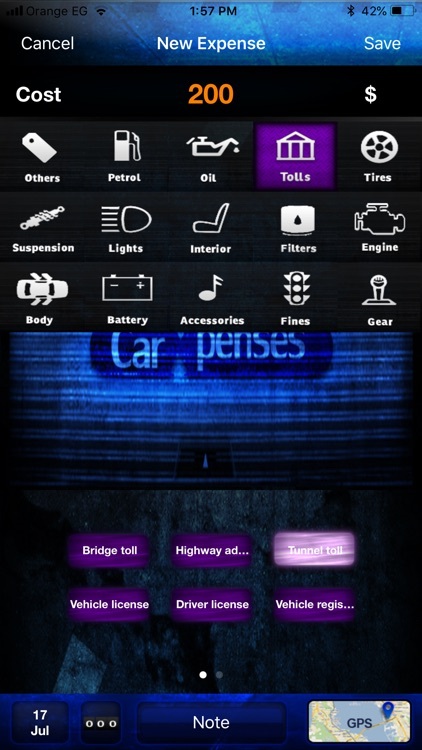 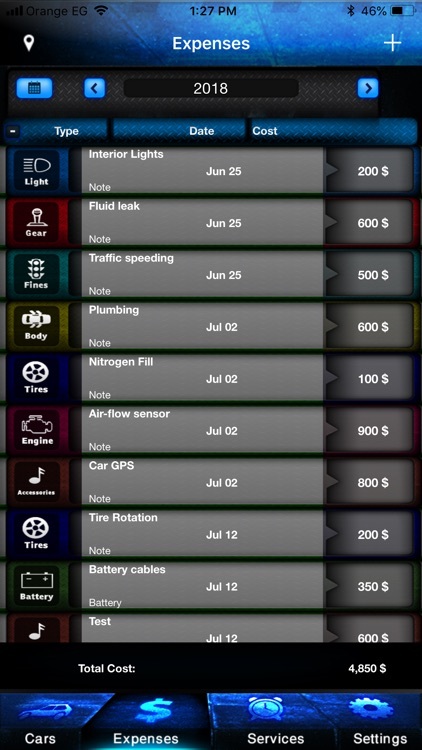 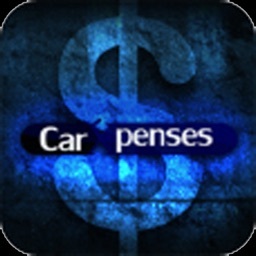 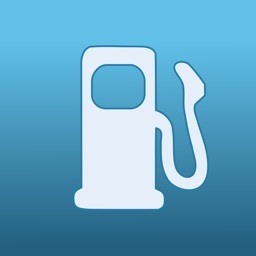 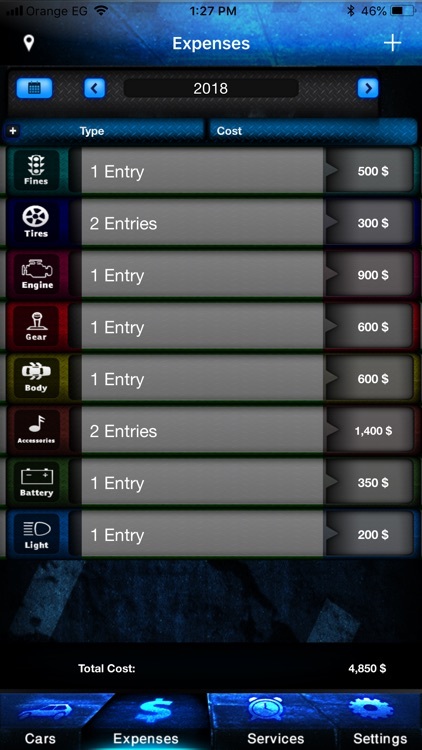 Car Xpenses is the ultimate tool for vehicle maintenance. 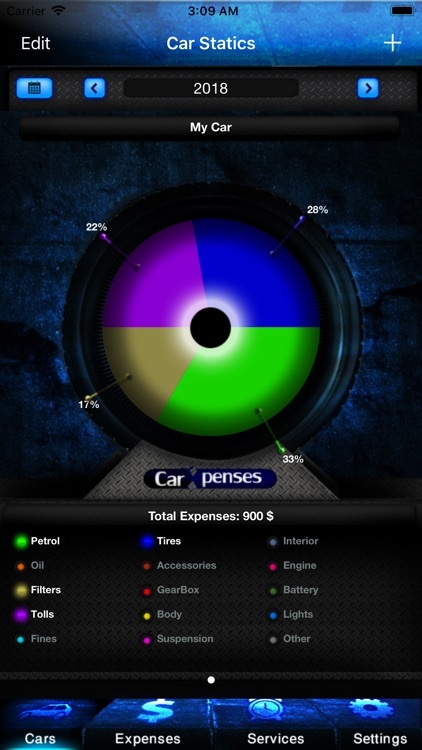 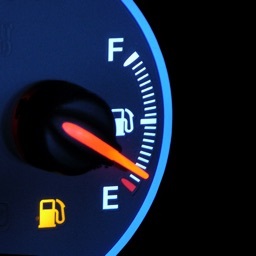 Stay on top of your car's expenses, services and maintenance requirements and detect potential problems well before they arise. 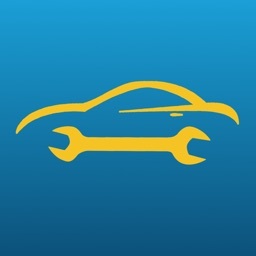 Prolong the life of your car and keep it in great shape with timely service reminders and look through the repair history with just a few clicks. 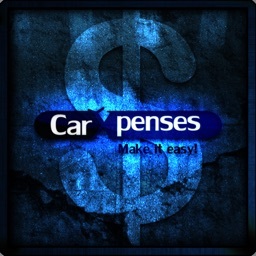 Pamper your car inside out and protect it with the best of servicing with Car Xpenses.